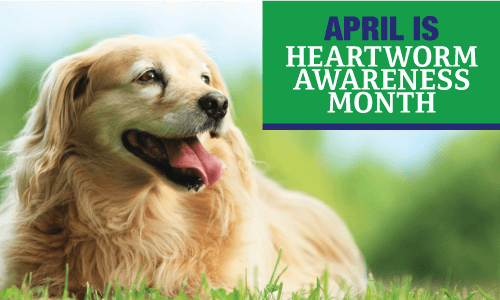 Protect Your Pets From Heartworm! Heartworms are a nasty parasite that can cause serious harm to our pets, and are transmitted from pet to pet by mosquitoes. As their name suggests, they live in the heart, but can also thrive in the lungs and blood vessels. Because they constrict blood flow, heartworms can damage internal organs and cause lung disease and heart failure. Administering monthly oral or topical heartworm preventative medication year-round is your pet’s best defense against heartworm disease and annual tests verify that the medication is working. At Meadow Wood Animal Hospital, we recommend several preventative medication options, so be sure to ask our experienced staff which is right for your pet. Heartworm disease is very serious for pets, as it can result in heart failure, lung disease and even death in pets. 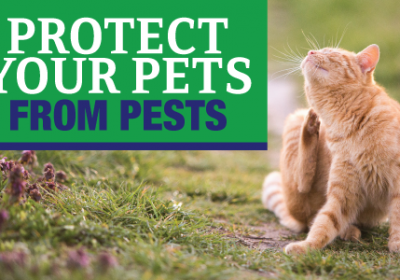 Heartworms are spread through mosquito bites, which results in worms producing offspring inside your pet. These worms live in the heart, lungs and blood vessels of an infected animal. The Best—and Cheapest—Treatment for Heartworm is Prevention! There are many FDA-approved preventative products out there, which can be given monthly as a topical liquid or as an oral tablet. 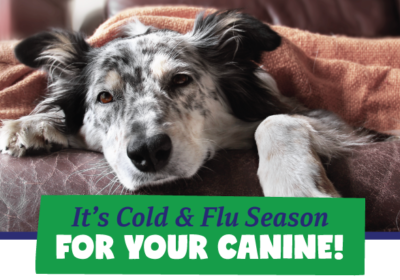 Year-round prevention is the best way to avoid those nasty heartworms. 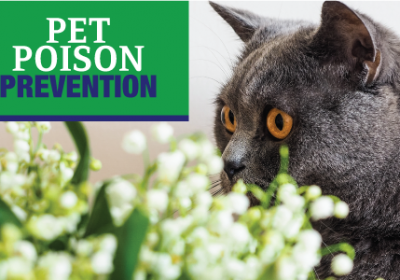 Prevention is key when protecting your pet against heartworm. Request an appointment online today, or give us a call at (580) 353-0344.